As per scientific definition, NEUROENDOCRINE TUMORS (NETs) are neoplasms (an abnormal growth of tissue) that arise from cells of the endocrine (hormonal) system (a chemical messenger system consisting of hormones, the group of glands of an organism that secrete those hormones directly into the circulatory system) and nervous systems (the part of human being that coordinates its actions by transmitting signals to and from different parts of its body). Maximum time, NETs are benign (any condition that is harmless in the long run), while a few times in rare conditions, they are malignant (the tendency of a medical condition to become progressively worse). They are generally occur in the intestine (known as carcinoid tumors), while they are rarely found in pancreas, lung and the remaining part of the body. Endocrine system: The animal’s endocrine system is consists cells that excrete hormones. Hormones are chemical substances that are carried through the blood circulation which control the activity of other organs or cells in the body. Endocrine and neuroendocrine tumors and its definition: A tumor is a condition in which healthy cells start changing and leads to abnormal growth and forming a mass. Generally, tumors are benign which means it is not very harmful because it is not spread other parts of the body. A benign tumor generally can be removed without it causing much harm. 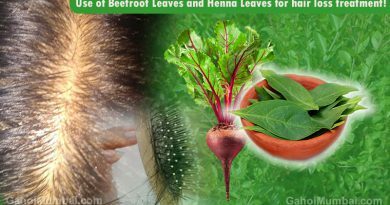 While, all cancerous tumors are malignant in nature which means, they grow abnormally and spread to other parts of the body if it is not found initially and treated. An endocrine tumor is a mass or abnormal cells that starts grow abnormally in the other parts of the body that produce and release hormones. Due to an endocrine tumor develops from cells that produce hormones, the tumor can also produce hormones. It leads a serious sickness. 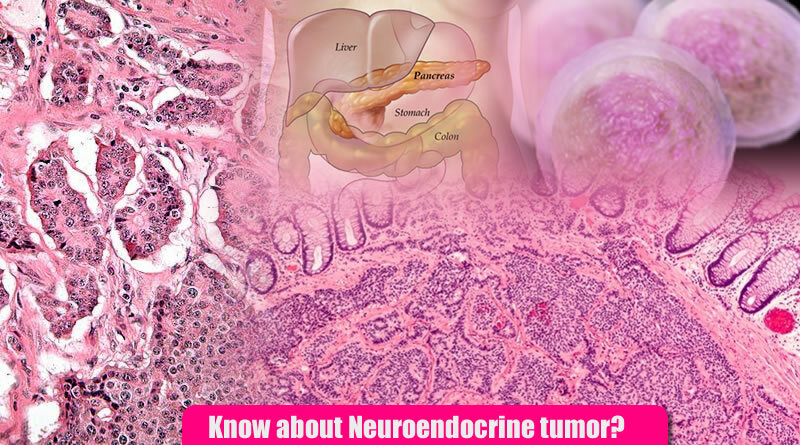 Generally, a neuroendocrine tumor starts in the hormone-producing cells of the neuroendocrine system, which is made up of cells that are a combination of hormone-producing endocrine cells and nerve cells. Neuroendocrine cells are found all over the body in organs such as the lungs and gastrointestinal tract, including the stomach and intestines. Neuroendocrine cells execute specific functions, such as regulating air and blood flow through the lungs and controlling how quickly food moves through the intestinal tract. Types of neuroendocrine tumors (NETs): There are numerous types of neuroendocrine tumors. There are generally 3 types of neuroendocrine tumors such as pheochromocytoma (occur in the chromaffin cells of the adrenal gland and increase abnormal production of hormone adrenaline and increases blood pressure and heart rate), Merkel cell cancer (Highly aggressive, or fast-growing, rare cancer and occurs in hormone-producing cells just beneath the skin and in the hair follicles and find in head and neck region), and neuroendocrine carcinoma (start in a number of places in the body, including the lungs, brain, and gastrointestinal tract and 60% possibility of it). Other types of tumors include endocrine tumors, carcinoid tumors, thymoma, thyroid cancer, and islet cell tumors. As per WHO (World Health Organization), It is tree types as per tumor grade. Well-differentiated neuroendocrine tumours, further classified into tumors with benign and those with ambiguous behavior. Poorly differentiated (high grade) neuroendocrine carcinomas, which are the large cell neuroendocrine and small cell carcinomas. Symptoms of pheochromocytoma: In this condition, the symptoms as High blood pressure, Anxiety attacks, Fever, Headaches, Sweating, Nausea, Vomiting, Clammy skin, Rapid pulse, Heart palpitations etc. Symptoms of Merkel cell cancer: In this condition, the symptoms as Painless, firm, shiny lumps on the skin that can be red, pink, or blue etc. Symptoms of neuroendocrine carcinoma: Hyperglycemia (high level of glucose in the blood). In Hyperglycemia (increase glucose level in blood) causes frequent urination, increased thirst, and increased hunger, while in Hypoglycemia (low level of glucose in the blood) and It causes fatigue, nervousness and shakiness, dizziness or light-headedness, sweating, seizures, and fainting. In other symptoms and signs include as Diarrhea, Persistent pain in a specific area, Loss of appetite or weight loss, A cough or hoarseness that does not go away, Thickening or lump in any part of the body, Changes in bowel or bladder habits, Unexplained weight gain or loss, Jaundice, which is the yellowing of the skin and whites of the eyes, Unusual bleeding or discharge, Persistent fever or night sweats, Headaches, Anxiety, Gastric ulcer disease, Skin rash, nutritional as niacin and protein deficiency etc. If you are worried about these types of changes you experience in long term then please talk with your doctor. ← Lyricist Salman Khan pens a romantic track for Race 3! 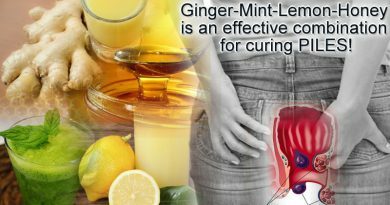 Usefulness of Ginger-Mint-Lemon-Honey mixture in curing piles issues! 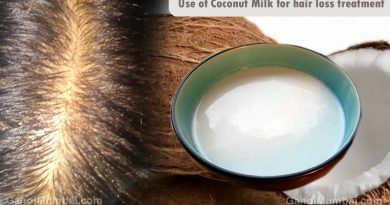 Use of Coconut milk for hair loss treatment!